— Chris Lundgren, National Sales Manager-Hydroponics Dosatron International, Inc.
We partner with manufacturers to design and install top-quality greenhouses from the ground up. Our scalable, versatile designs can be tailored to fit virtually any sizing functionality you need. 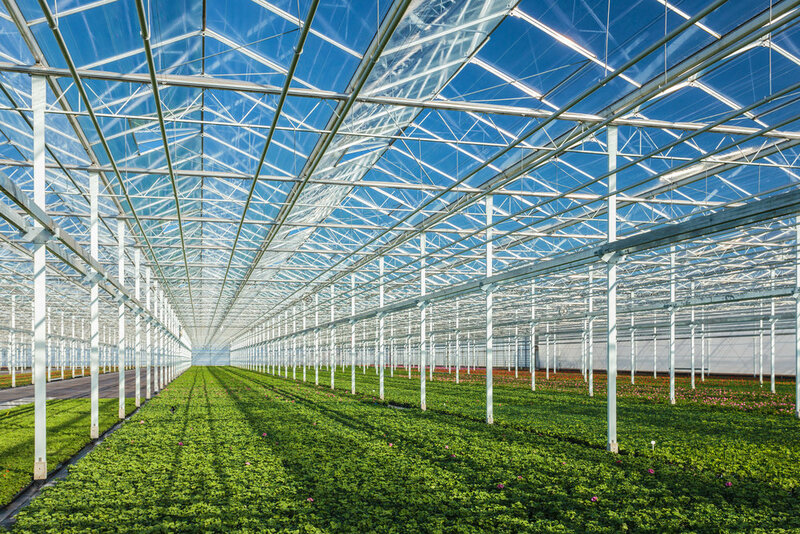 These commercial strength structures are efficient, reliable, and professional so you can get the highest production out of your growing environment. 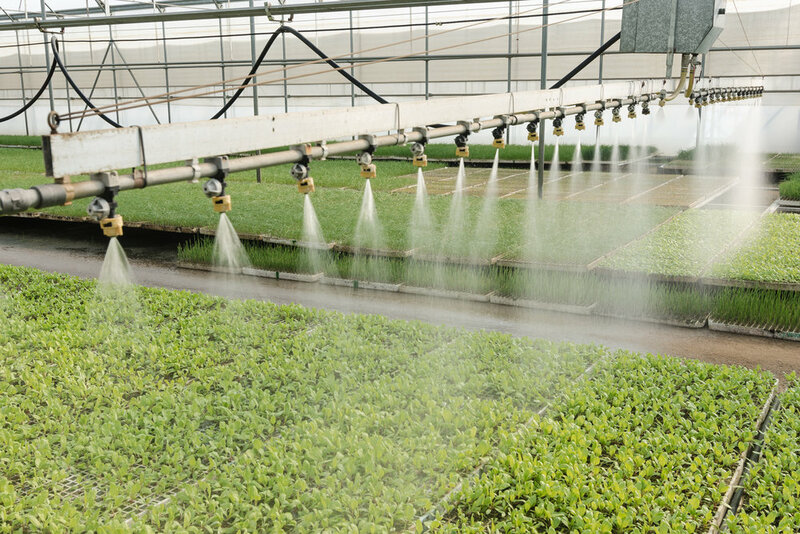 We are authorized, expert installers of fertigation and irrigation systems. Our automated nutrient injection systems handle both the measurement and mixture of nutrients, as well as the delivery of those components to the organism. This automation is essential to any large-scale cultivation in order to maintain crop consistency. Our indoor grow rooms are self-standing structures that operate as a building within a building. 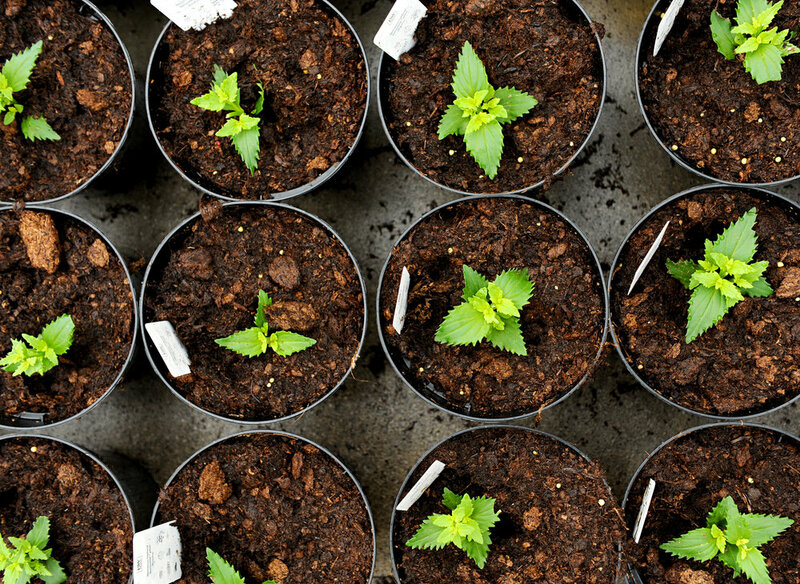 These superinsulated, controlled environments are capable of creating an ideal climate for efficient growth. With complete offerings featuring room layout, table construction, control systems, lighting, HVAC, and more, we can be your true turnkey solution.